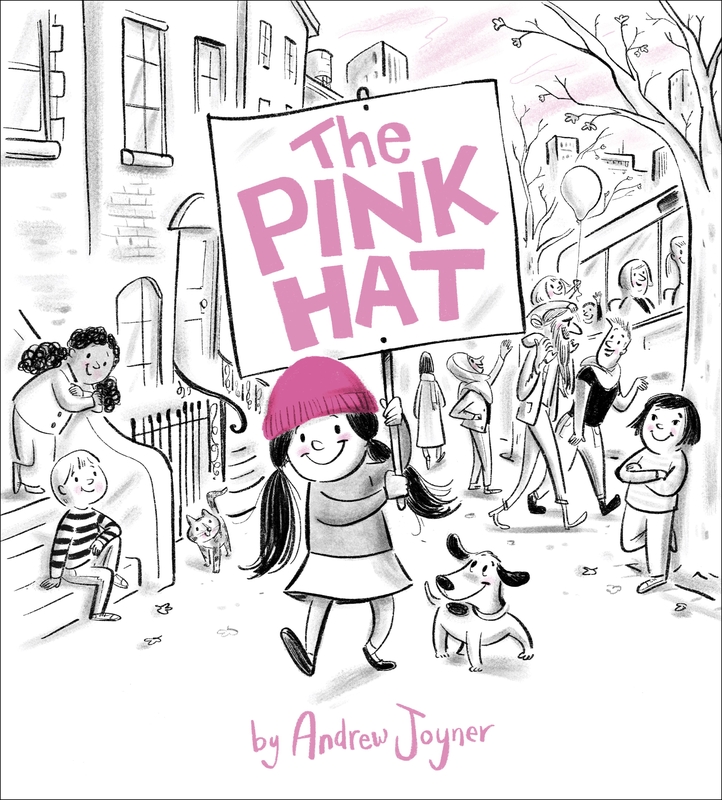 Once there was a pink hat. A cat played with it. A baby caught it. A dog swiped it. That is, until... A girl found it. And one day she wore it someplace special. Join this girl and millions of others as they stand up for what it is right. 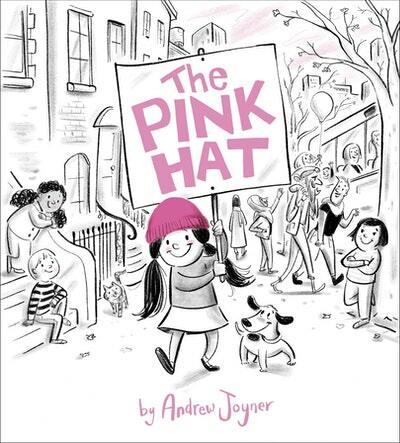 Inspired by the 5 million people (many of them children) in 82 countries who participated in the 2017 Women’s March, Andrew Joyner's authorial picture book debut celebrates girls and women and equal rights for all! 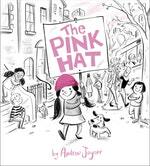 With themes of empathy, equality and solidarity, The Pink Hat is a timeless and timely story that will empower readers and promote strength in the diverse and active feminist community. 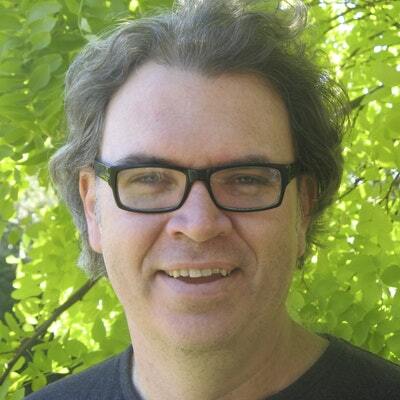 South Australian illustrator Andrew Joyner describes his inspiration for his authorial debut. Love The Pink Hat? Subscribe to Read More to find out about similar books.